Have you ever wondered why we wear the type of clothes we do? Packed with outlandish outfits, this exciting history of fashion trends reveals the flamboyant fashions adopted (and discarded) by our ancestors. In the days before cosmetic surgery, people used bum rolls and bombastic breeches to augment their figures, painted their faces with poisonous concoctions, and doused themselves with scent to cover body odor. 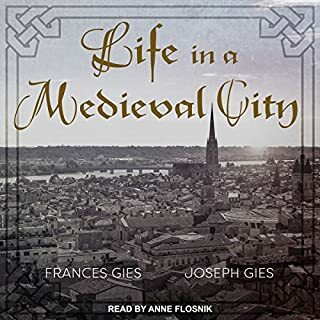 Life in a Medieval Village, by respected historians Joseph and Frances Gies, paints a lively, convincing portrait of rural people at work and at play in the Middle Ages. 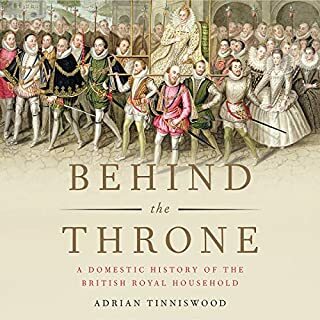 Focusing on the village of Elton, in the English East Midlands, the Gieses detail the agricultural advances that made communal living possible, explain what domestic life was like for serf and lord alike, and describe the central role of the church in maintaining social harmony. 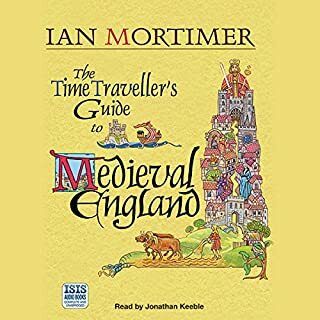 Though the main focus is on Elton, c. 1300, the Gieses supply enlightening historical context on the origin, development, and decline of the European village, itself an invention of the Middle Ages. 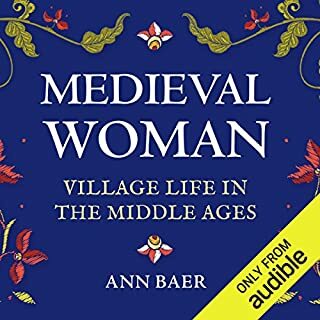 Meticulously researched, Life in a Medieval Village is a remarkable account that illustrates the captivating world of the Middle Ages and demonstrates what it was like to live during a fascinating - and often misunderstood - era. 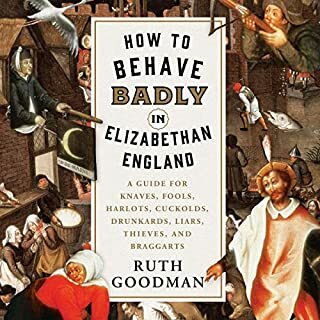 A great reference for medieval English life. I found myself having to go back to catch something missed due to the density of information. 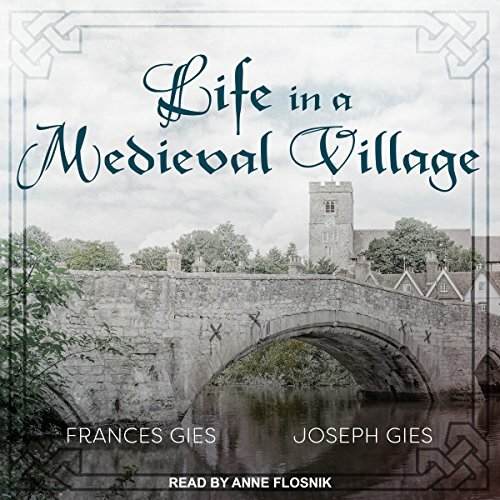 Where does Life in a Medieval Village rank among all the audiobooks you’ve listened to so far? great info, poor narrator. too fast, odd forced accent. excellent material, just disappointed with the delivery. 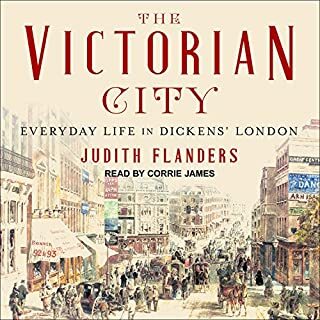 she wore us out, and we got tired of listening in the car..
Would you listen to another book narrated by Anne Flosnik?